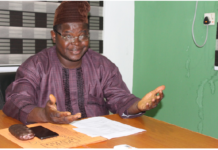 Poised to improve access to safe and essential medicines, which is crucial to reducing ill-health, infant and maternal mortality rate, the Immediate Past President (IPP) of the Pharmaceutical Society of Nigeria (PSN) Pharm. 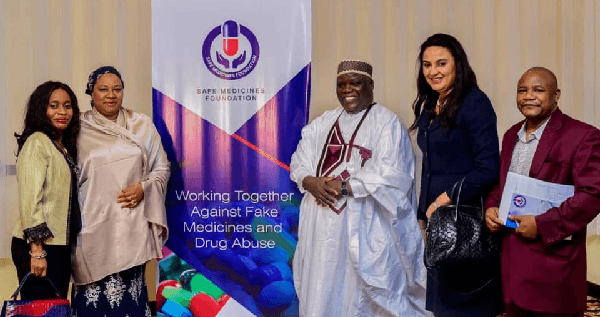 Ahmed I.Yakasai, has launched Safe Medicines Foundation (SMF). Yakasai, who unveiled the Foundation, during the sent forth, organised in his honour by his friends and associates, at the Sheraton Hotel, Ikeja, recently, stated the objectives of the Foundation as follows: “To become the trusted go-to resources that can help consumers, healthcare professionals, law enforcement agencies, policy makers and the government navigate the complex and dangerous world of substandard and falsified (fake) medicines”. Pharm. Ahmed I. Yakasai, and some dignitaries at the event. Decrying the poor state of healthcare delivery in the country, which is fraught by fake or substandard and falsified products, coupled with limited access to quality healthcare, the PSN IPP called for the collaboration of stakeholders to rectify the ills in the system, in order to have a healthy socity. His words: “It really hurts to see fake or substandard and falsified products circulating in our country maiming innocent citizens. And I believe with sincere heart and encouragement from people like you we can confront this monster. So together, let’s make a positive impact and rescue our people and it can be you or me as a victim. “As we all know, essential medicines save lives and improve health when they are available, affordable, of assured quality and properly used. Hence, our citizens around the nooks and crannies of Nigeria deserve access to safe, standard, efficacious and cost-effective medicines. 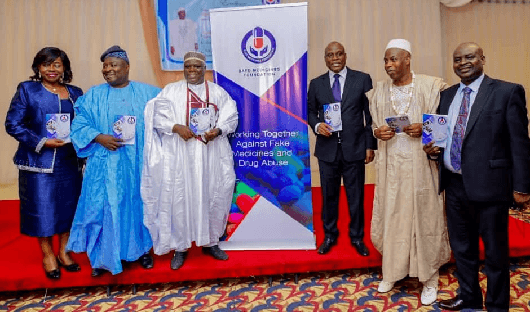 Safe Medicines Foundation aims to become the trusted go-to resources that can help consumers, healthcare professionals, law enforcement agencies, policy makers and the government navigate the complex and dangerous world of substandard and falsified (fake) medicines. Pharm. Ejiro Foyibo, deputy president, PSN, South; Former PSN President,. Pharm. 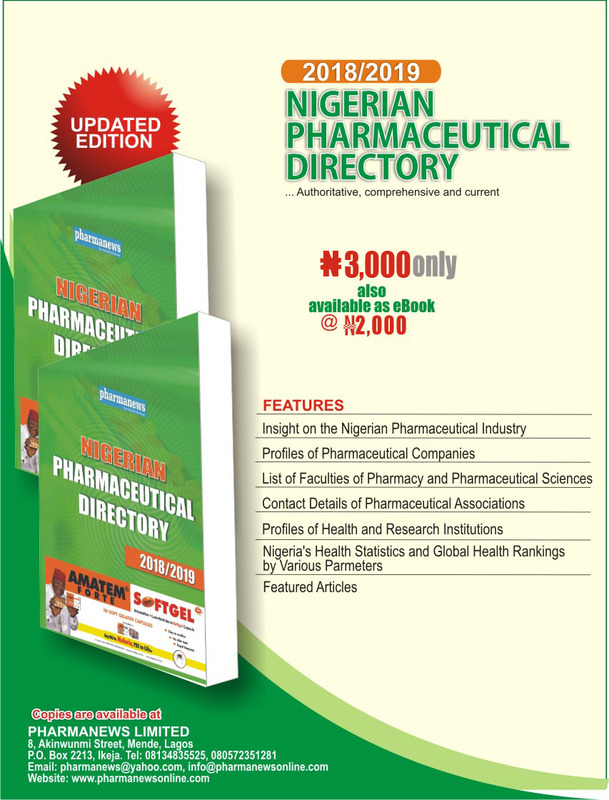 Olumide Akintayo; Pharm. Ahmed I Yakasai, immediate past president (IPP) PSN; Managing Director, Fidson Healthcare, Dr Fidelis Ayebae; Chairman, Greenlife Pharmaceuticals Plc; Dr Obiora Chukwuka ; and Managing Director, Reals Pharmaceuticals, Pharm. Ade Popoola, at the launch. “SMF will leave no stone unturned and work round the clock with all relevant stakeholders engaged in the medicines supply chain and regulators/Donors like NAFDAC, PCN, USP etc to make sure that patient safety, quality medicines and healthcare are priorities for decision makers. Every day, our children are killed, our pregnant women are murdered, our elders are giving up the ghost and our hardworking men and women are dying because of lack of access to safe medicines. We can do something. We will do something and with your support we shall do something”, he quipped. 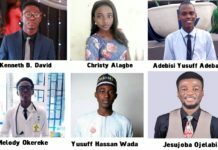 He however, expressed heartfelt gratitude to his friends, among whom were:Dr Ifeanyi Okechukwu, Pharm. Onyeka Onyeibor; Pharm. 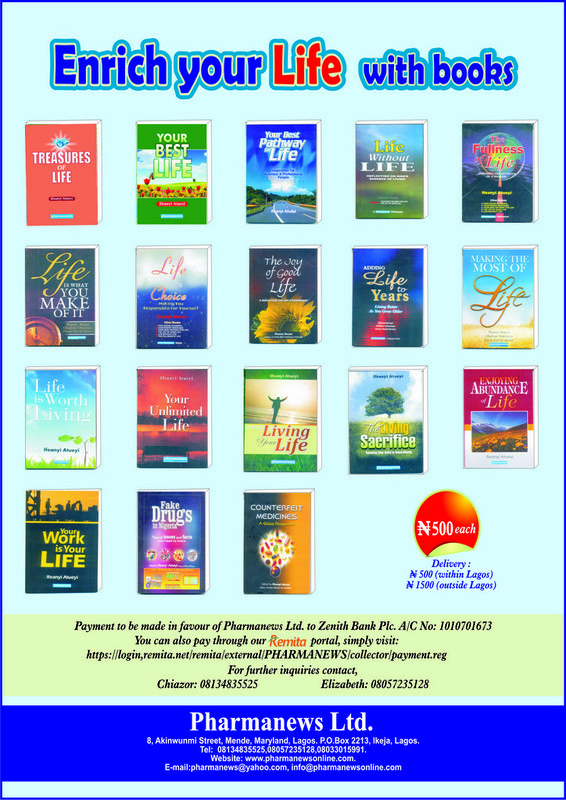 Theodore Okafor; Mr Ken Ofulue of Iroko Capital; Dr Fidelis Ayebae, Lekan/Sammy, Emeka Obi; Dr Chimezie Anyakora , and others, for sponsoring the event.